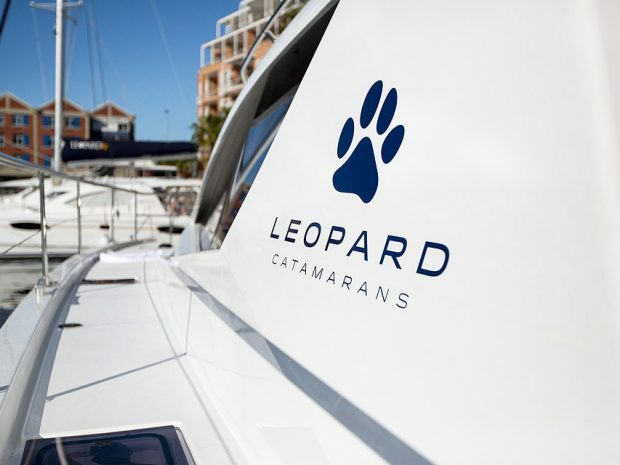 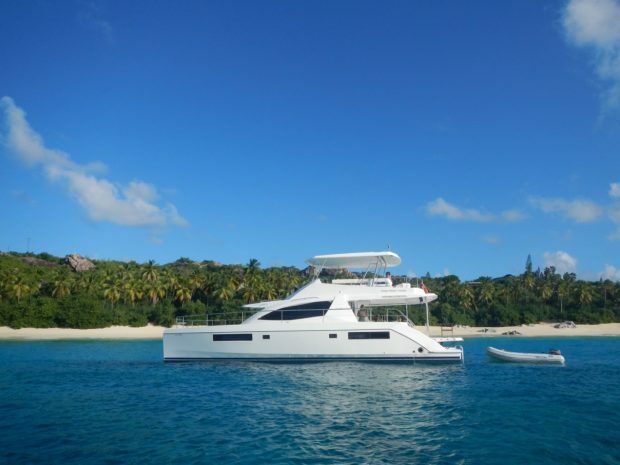 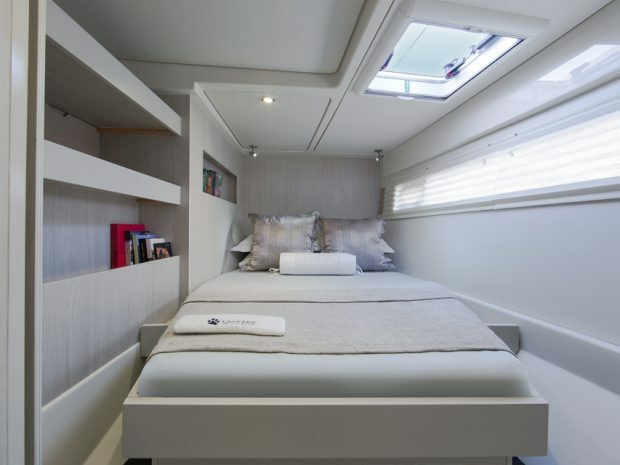 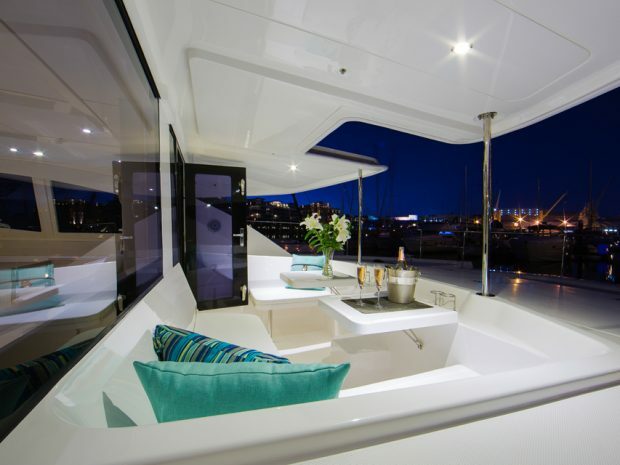 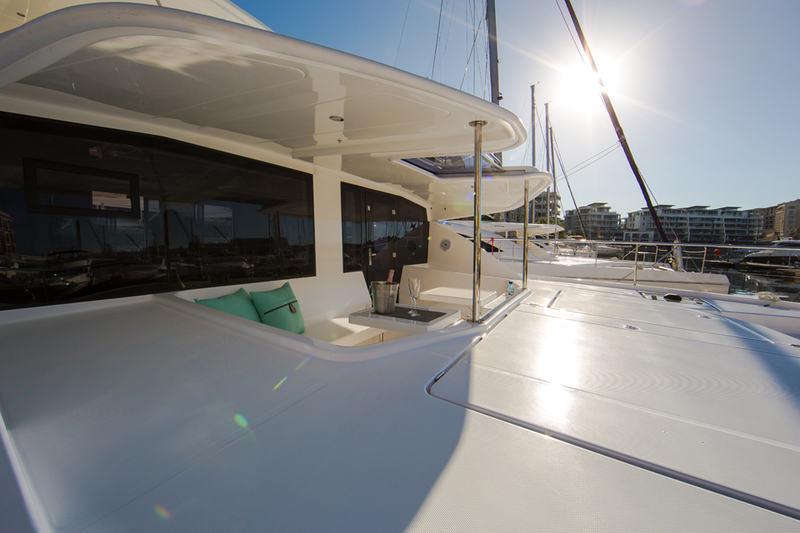 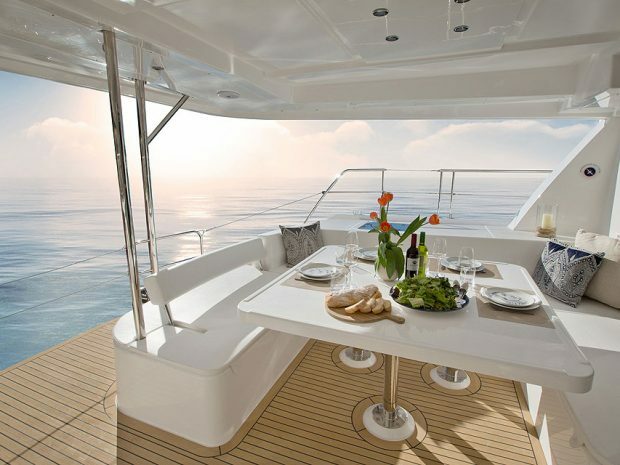 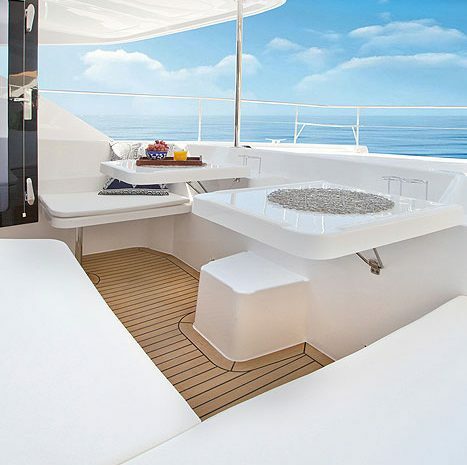 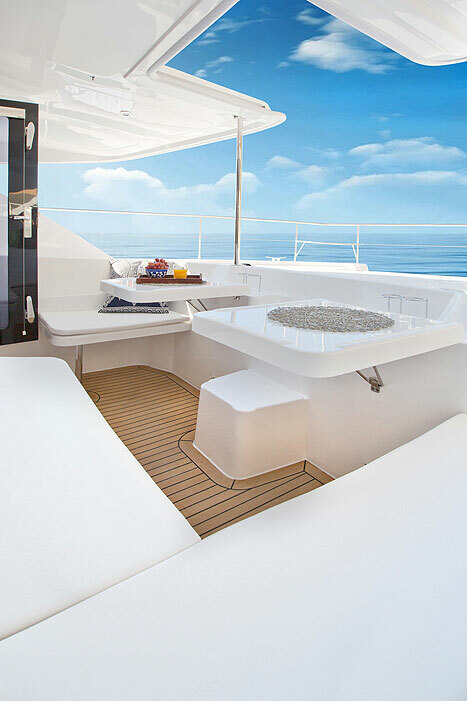 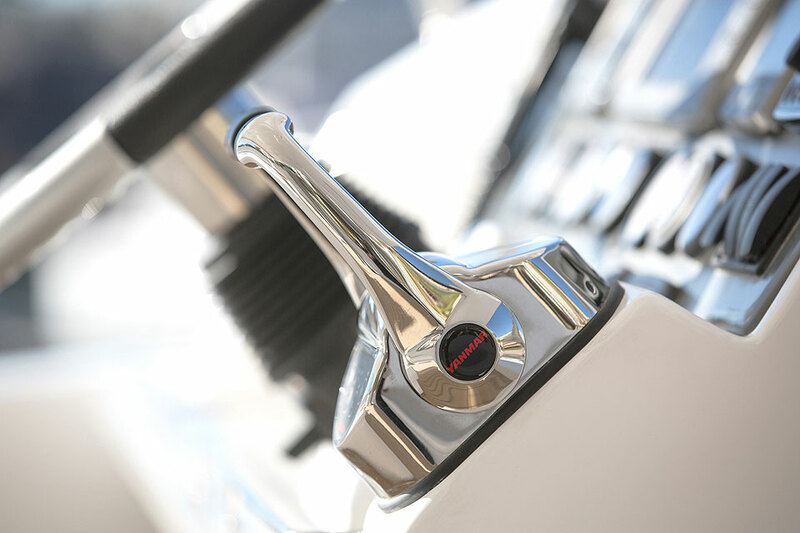 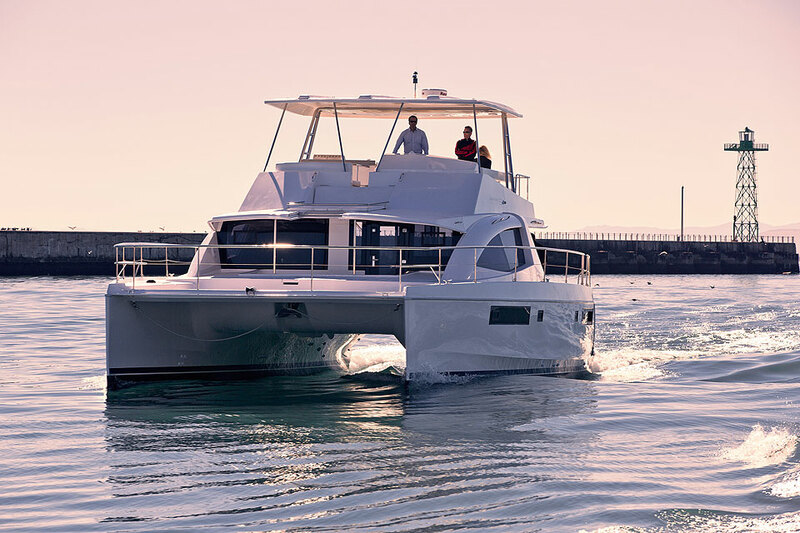 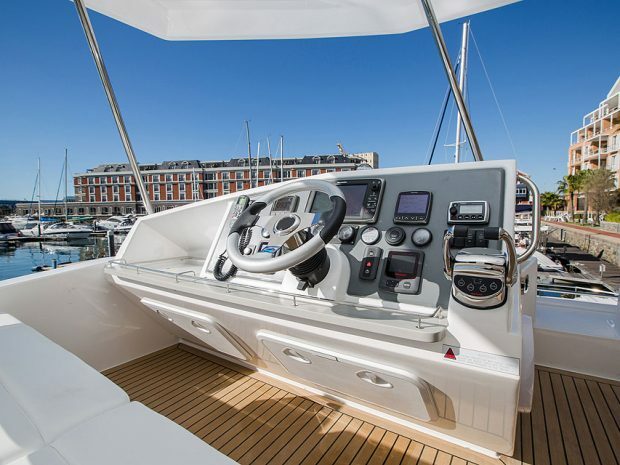 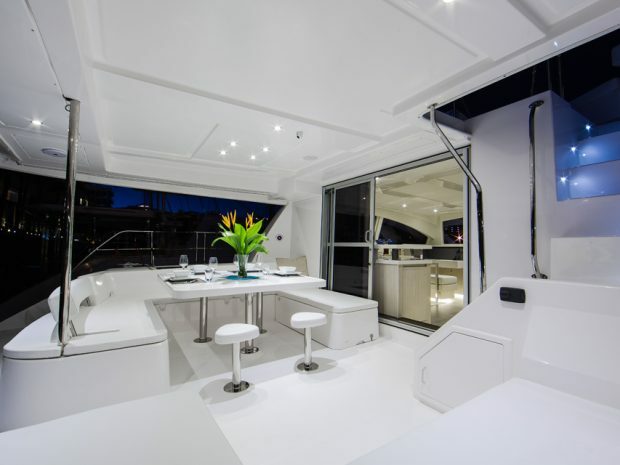 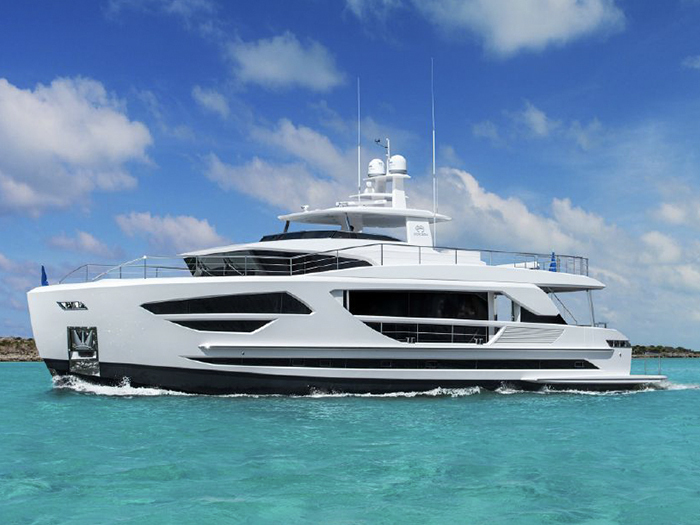 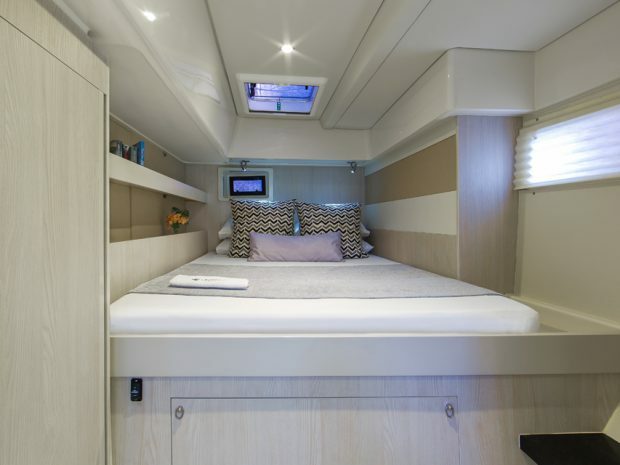 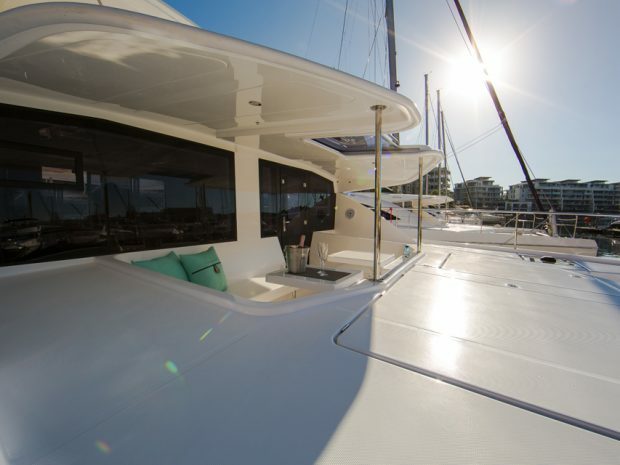 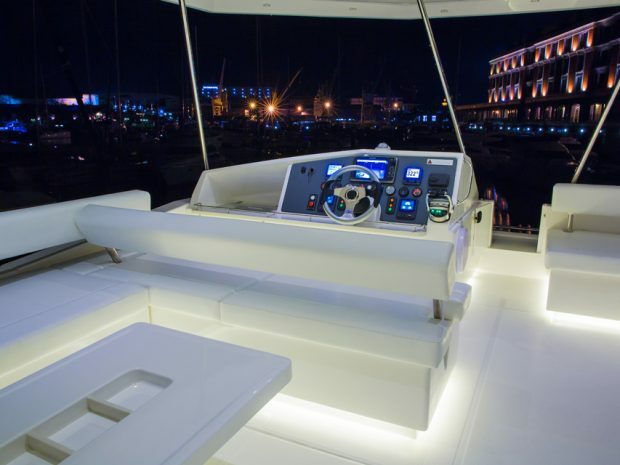 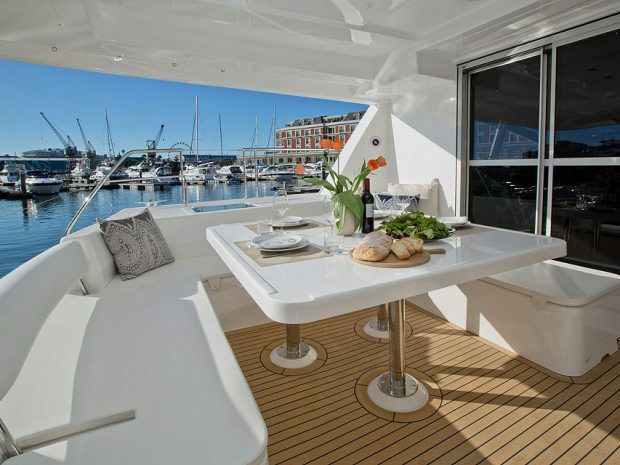 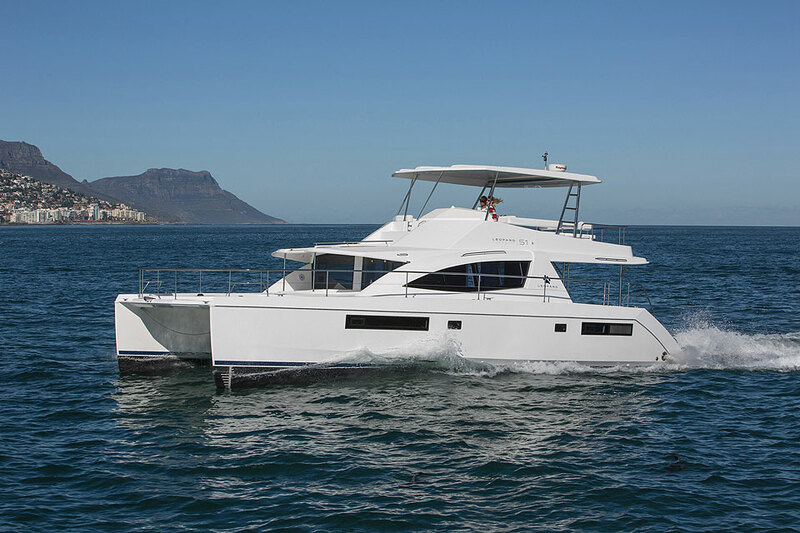 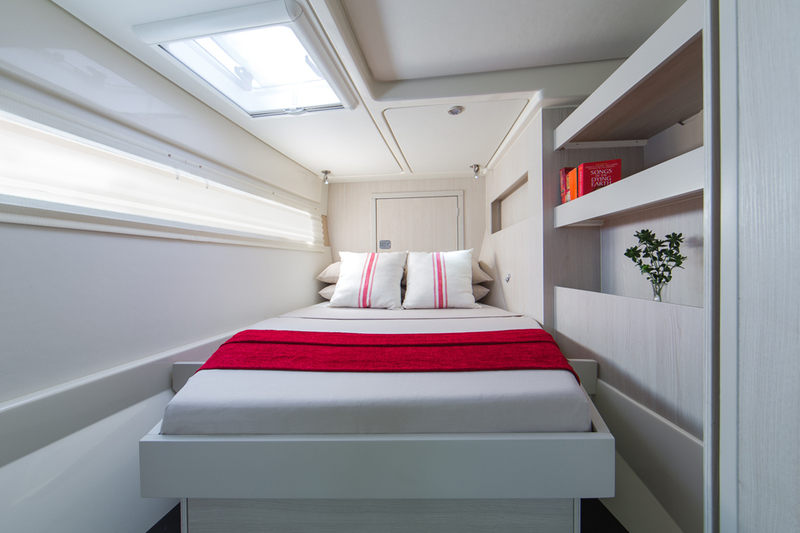 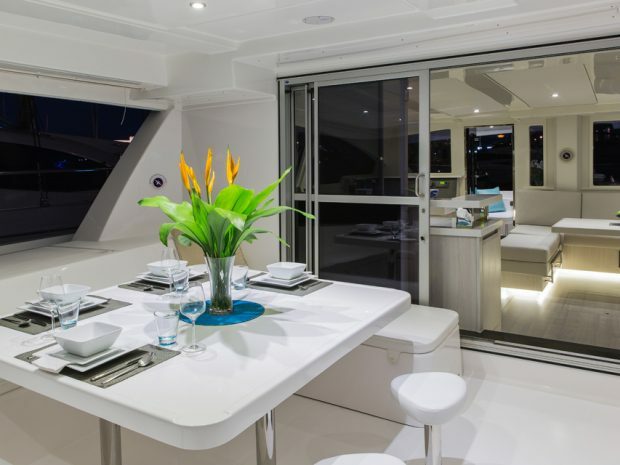 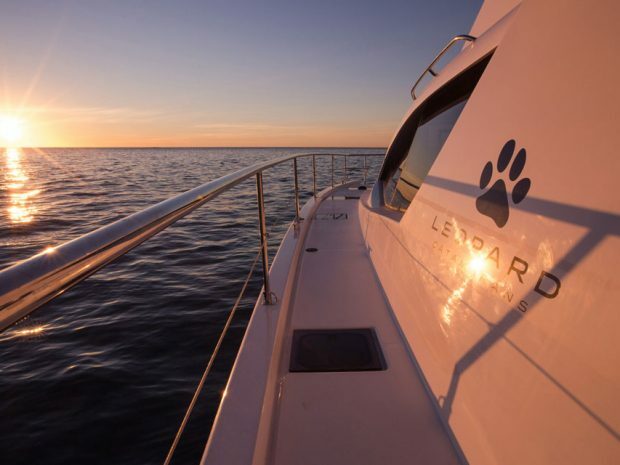 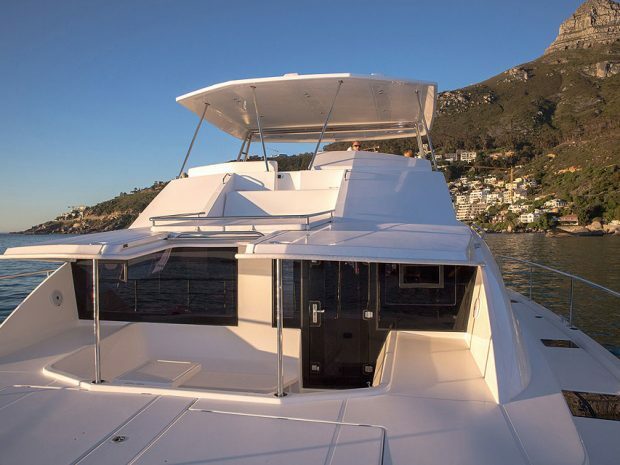 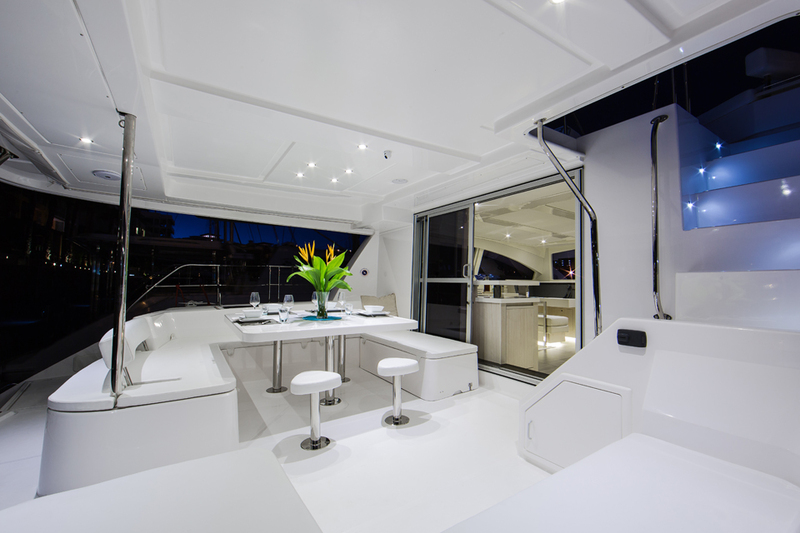 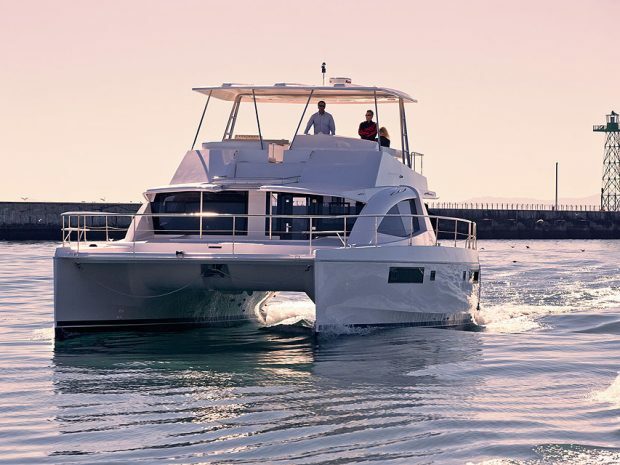 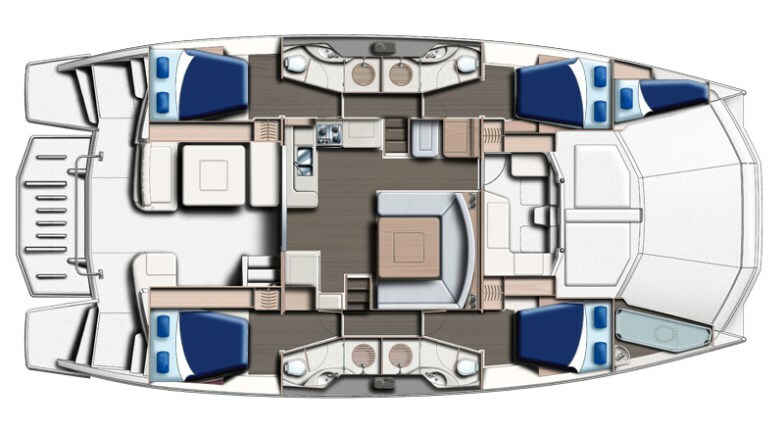 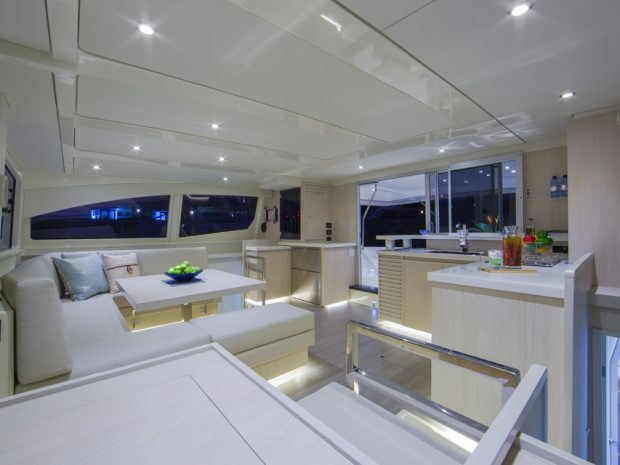 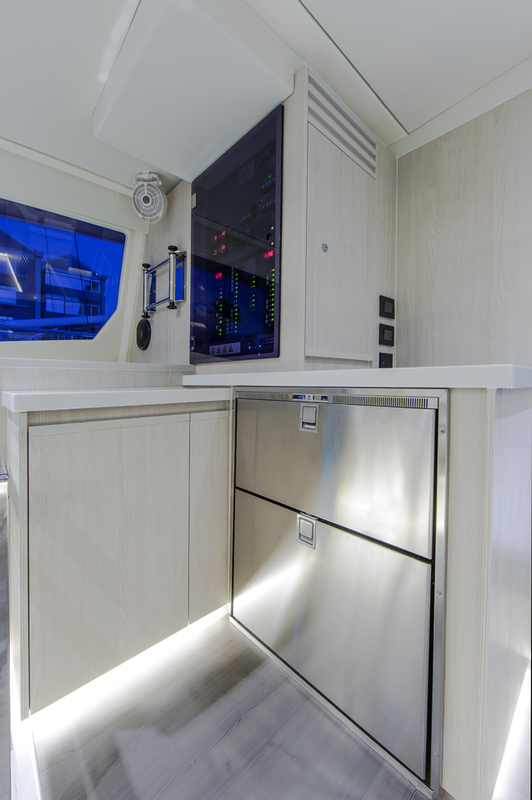 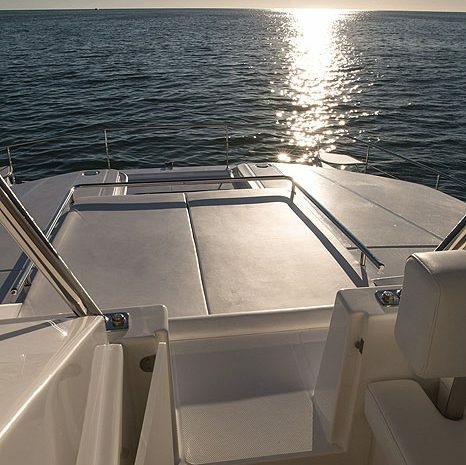 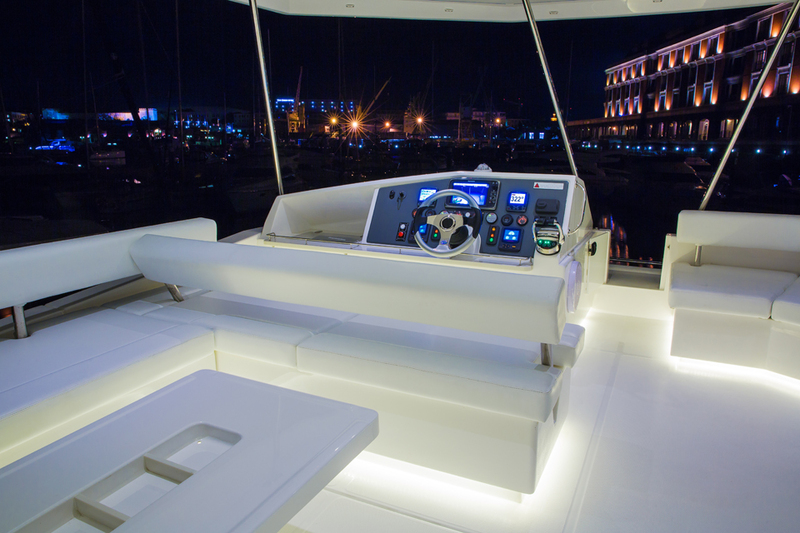 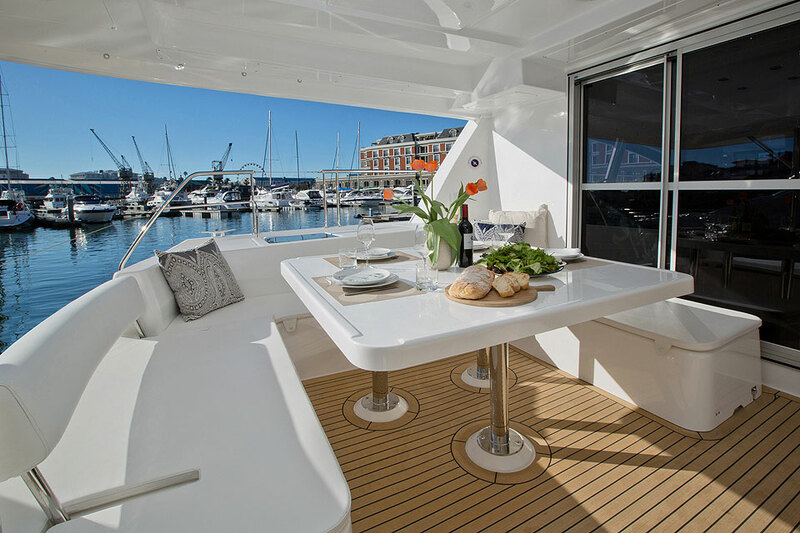 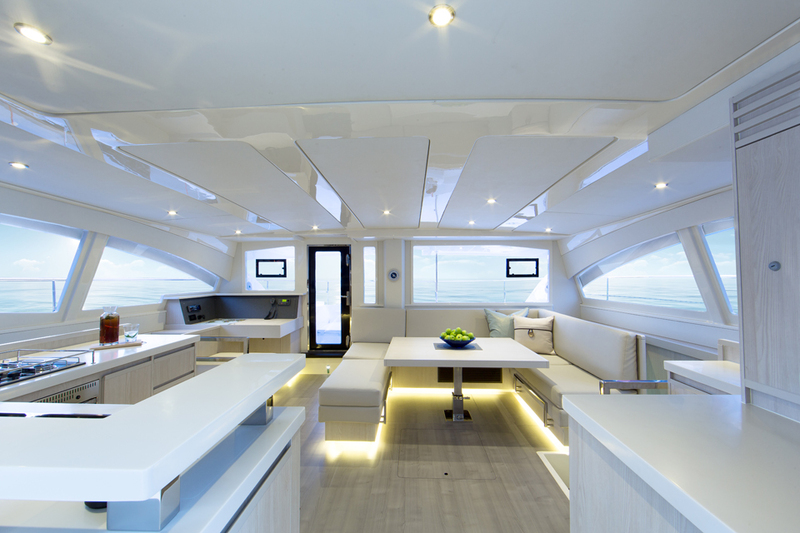 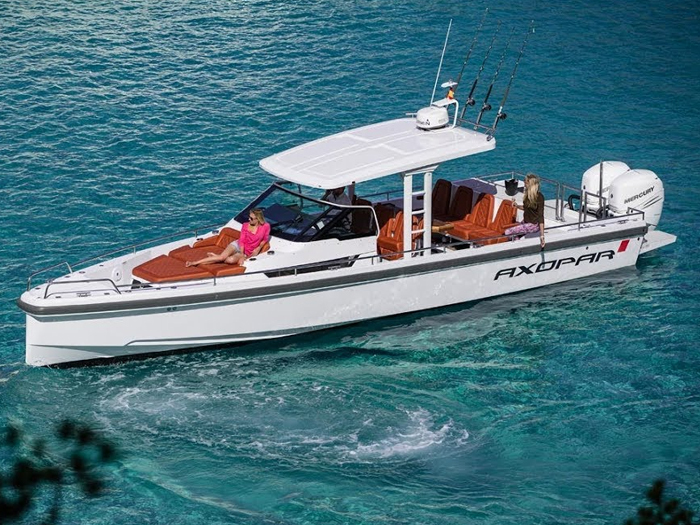 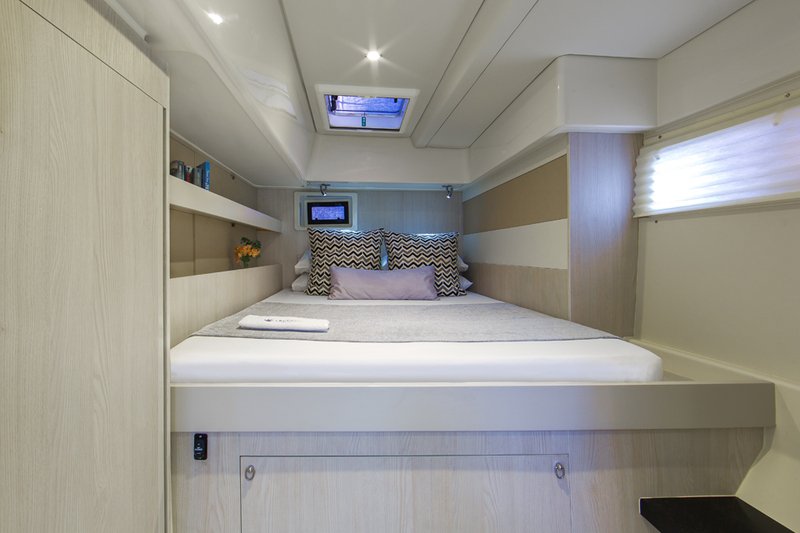 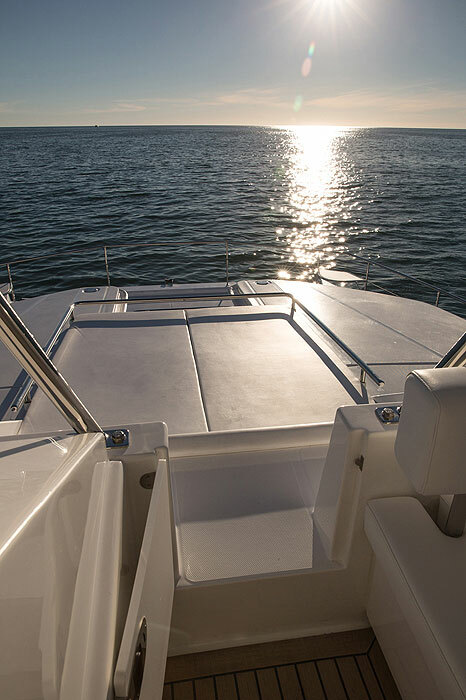 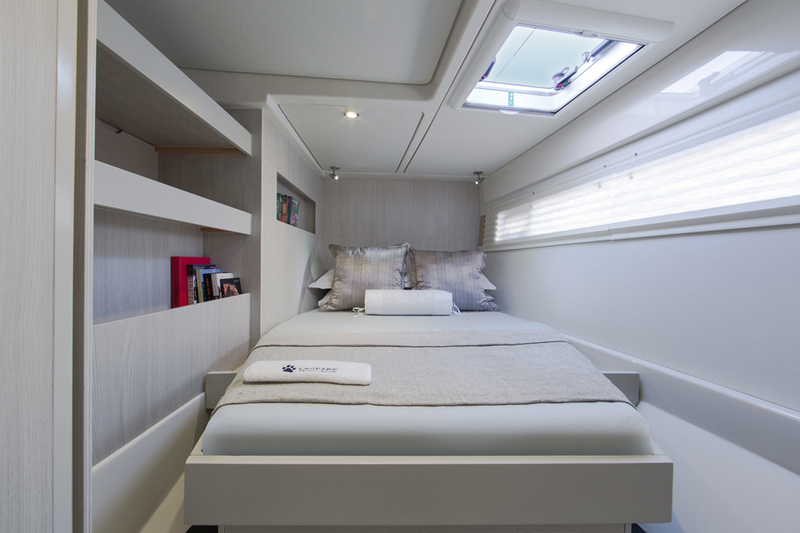 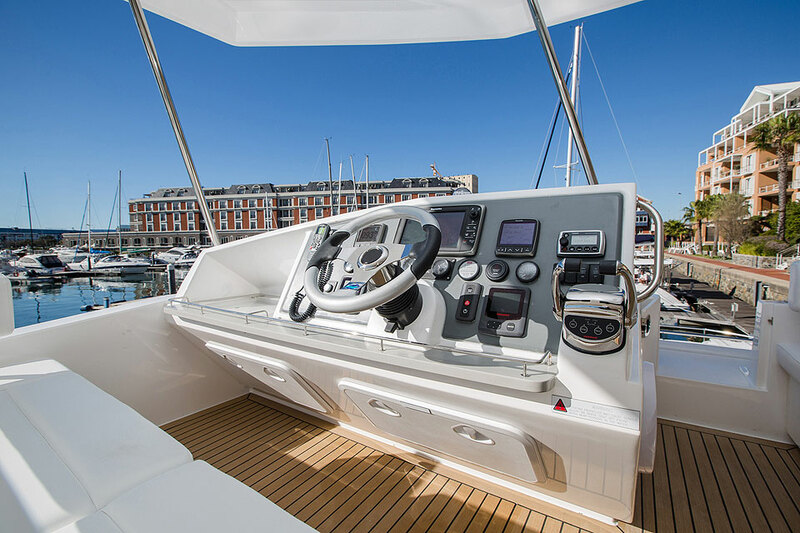 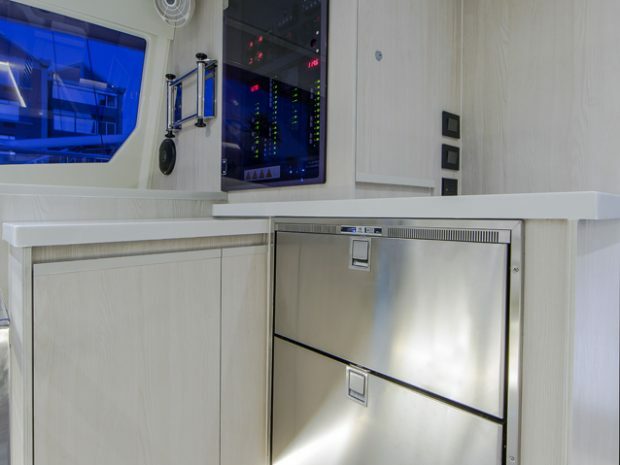 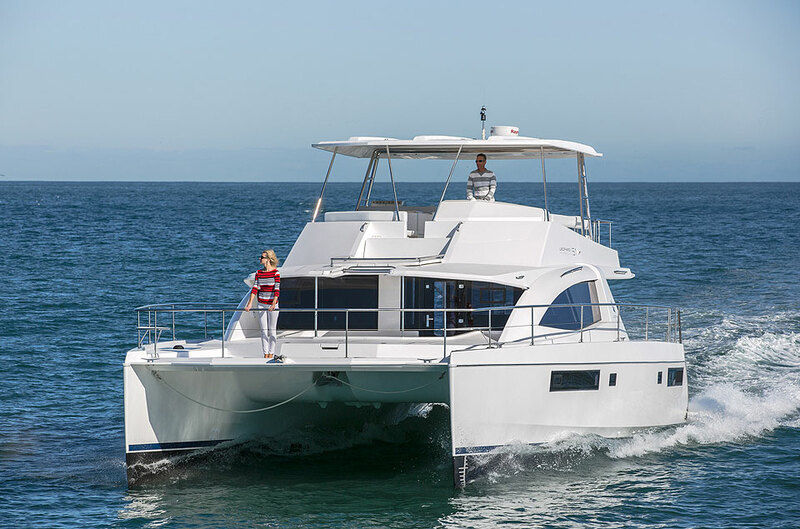 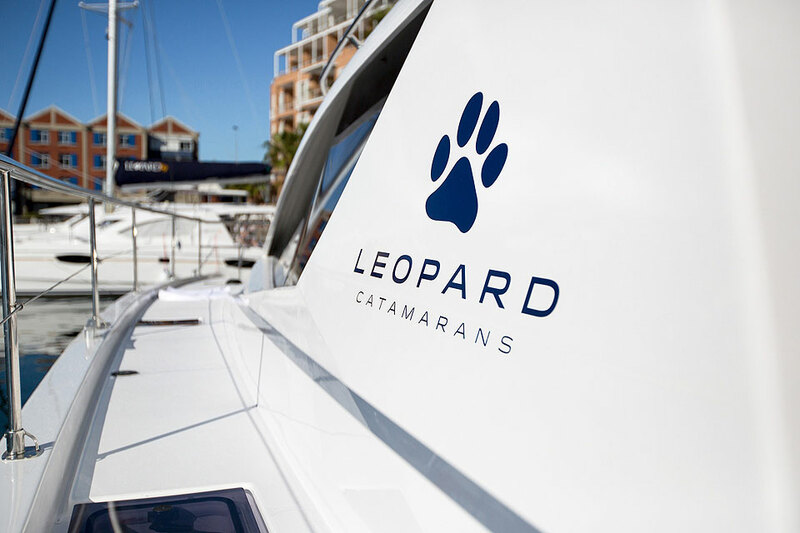 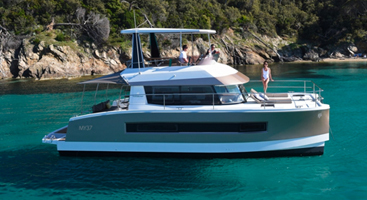 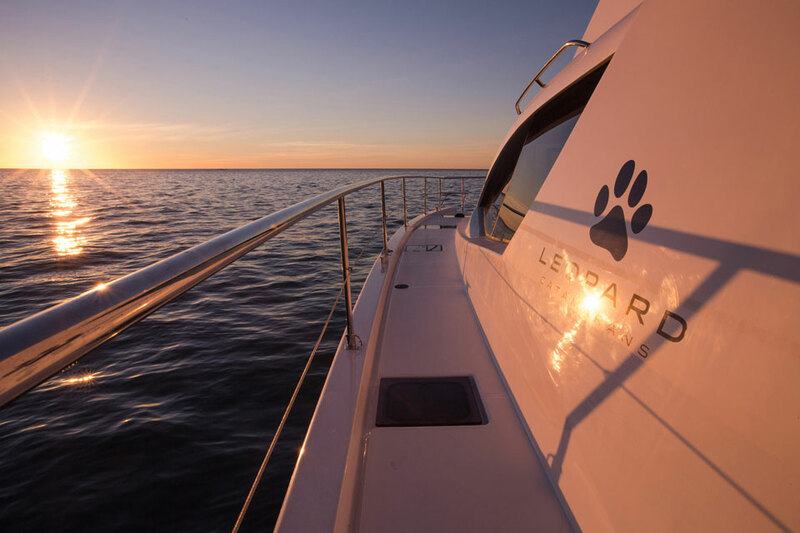 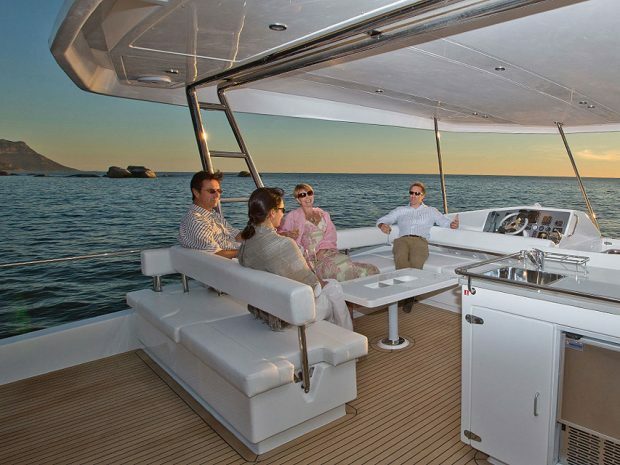 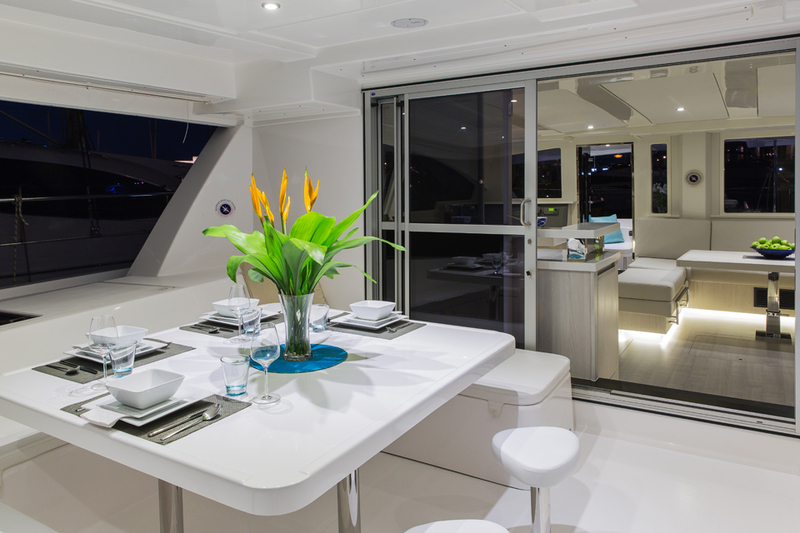 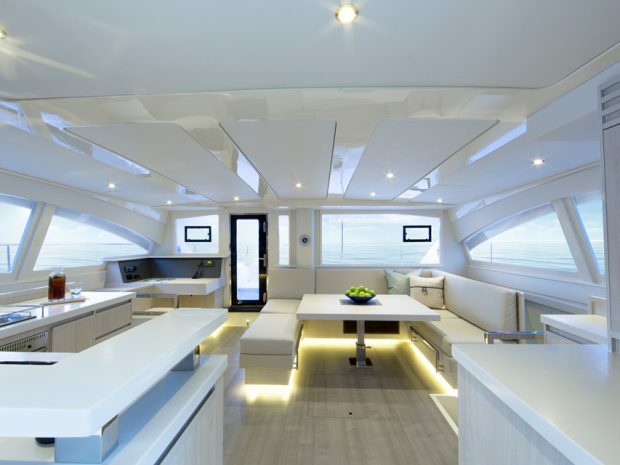 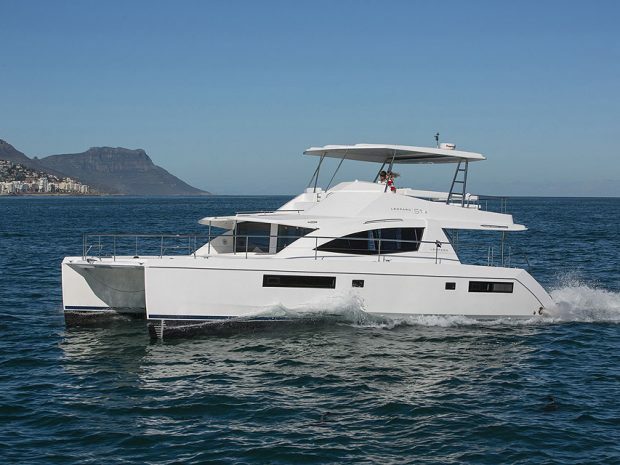 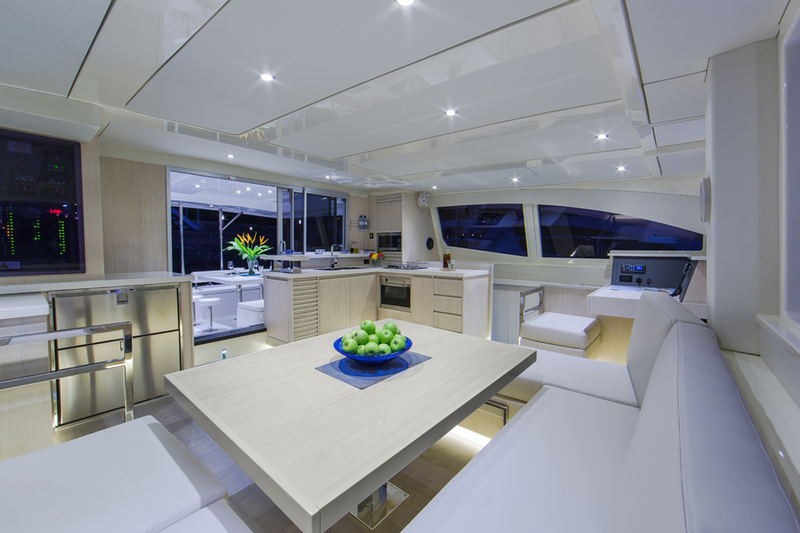 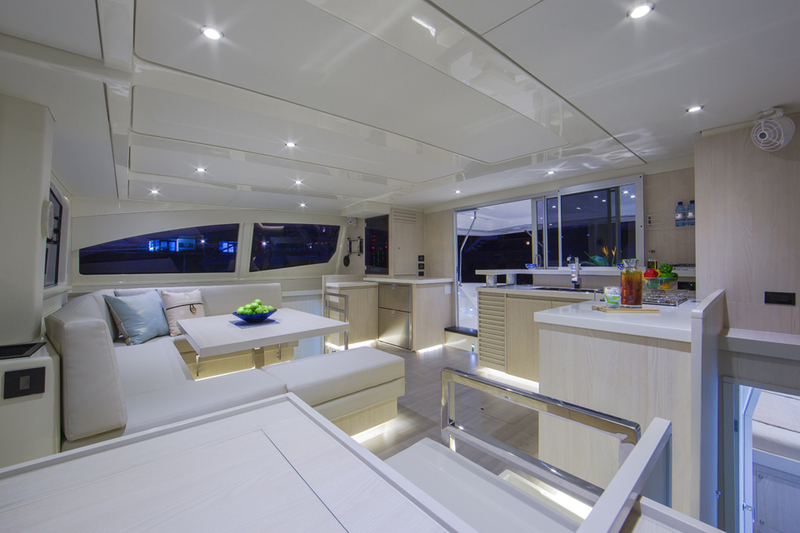 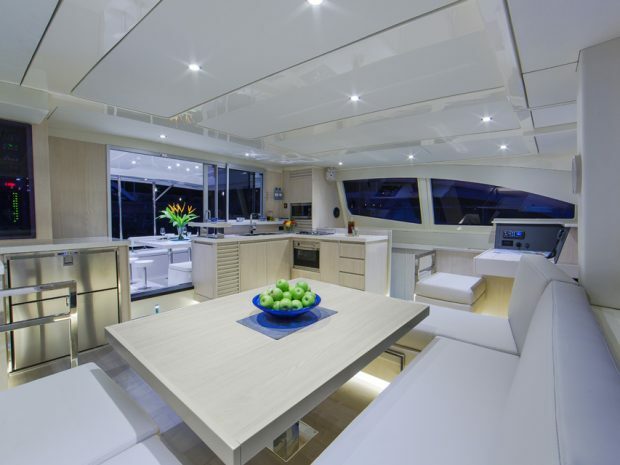 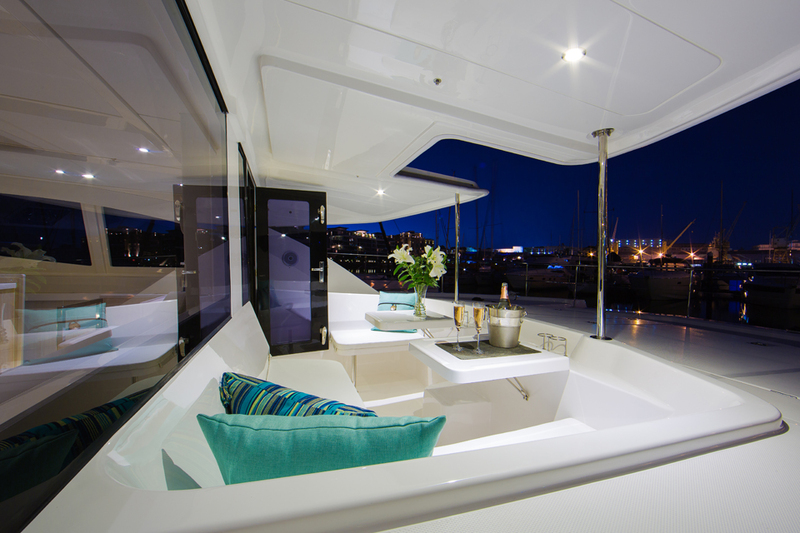 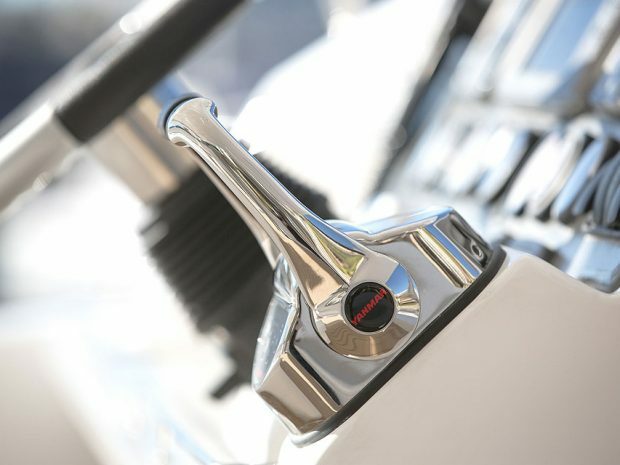 ‘Dash Away’ is a beautiful Leopard 51 available for crewed charter, and is the Flagship of the Leopard PowerCat line. 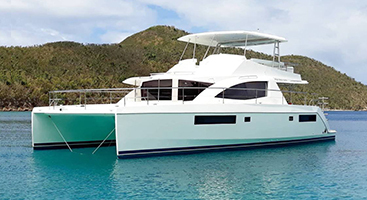 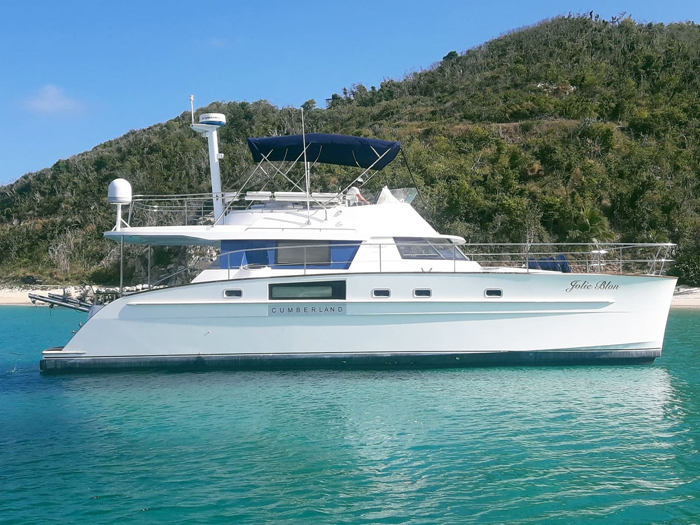 She is available in BVI and ready to take you on your Caribbean Dream Vacation! 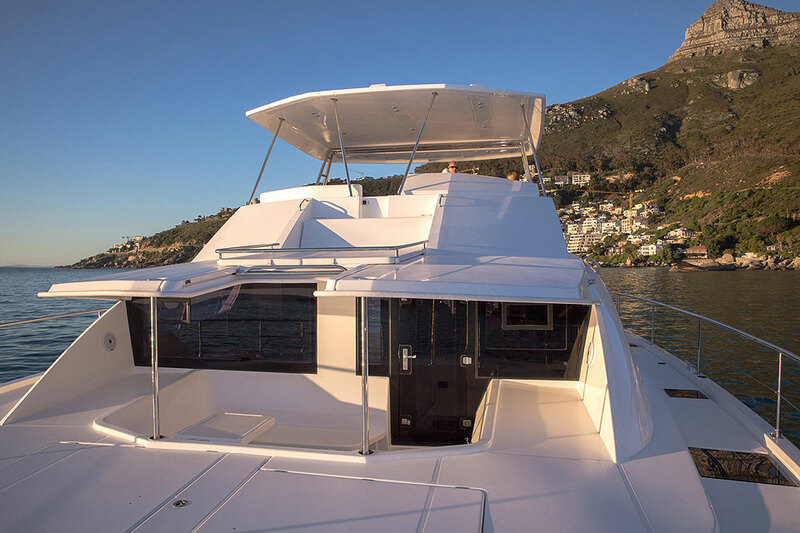 Dash Away offers a fully crewed charter and has the ability to fill your week with the most memorable experiences your charter can provide. 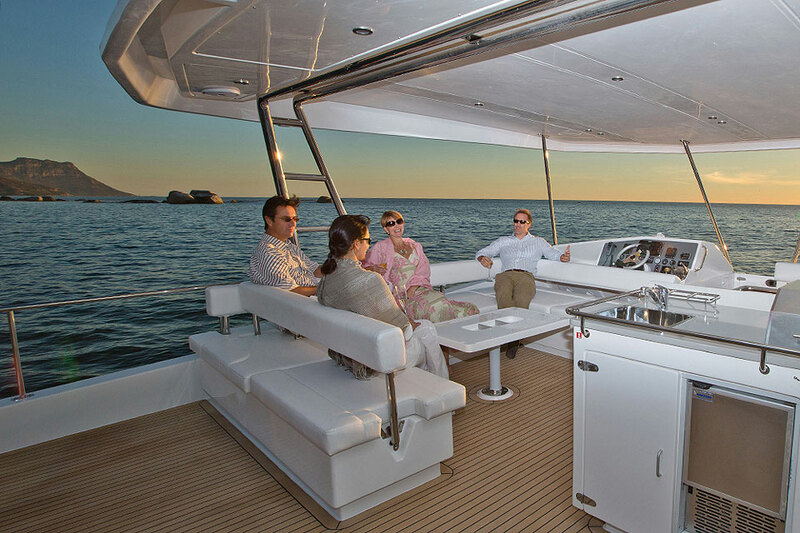 Traveling around the Caribbean Islands in tremendous luxury and with agile speed. 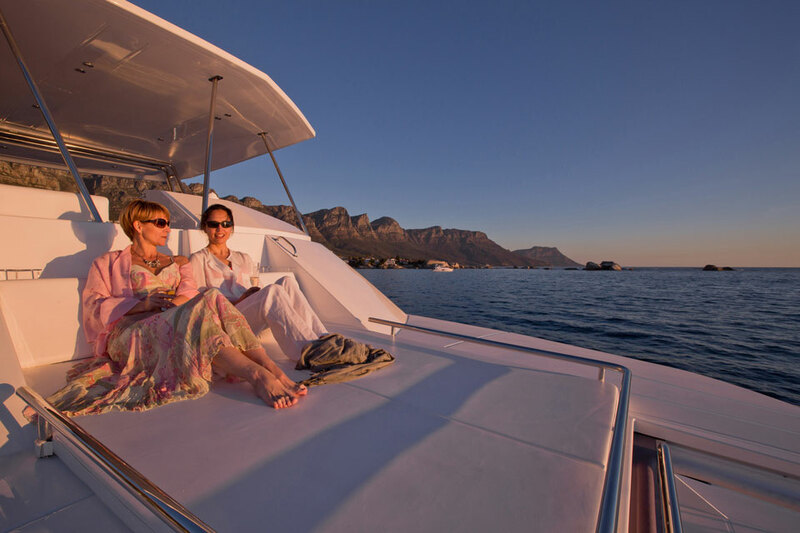 No cove untouched, no beach missed, Dash Away can take you to all of your desired locations and in great style. 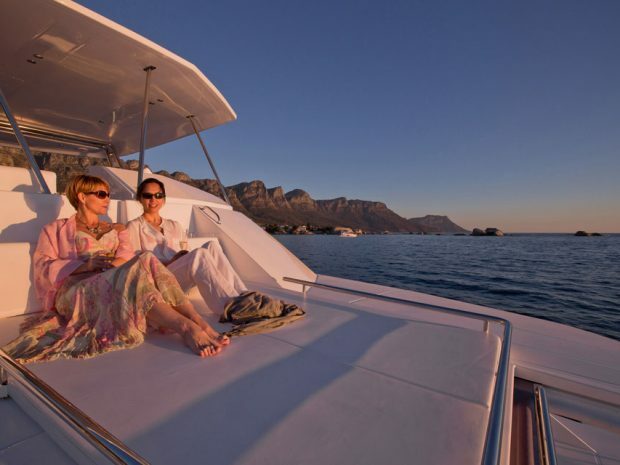 The rates shown below are all inclusive and based on the maximum occupancy of 6 guests over 3 cabins. 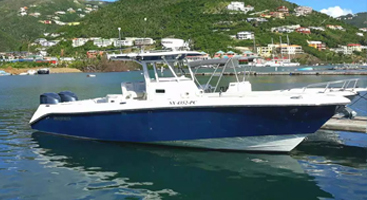 Taxes, re-location fees, cruising permits and licenses may be extra. 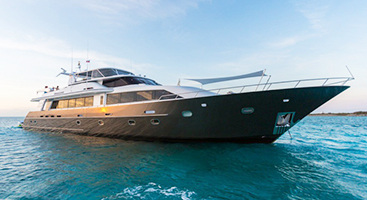 Please contact us for further information on the rates. 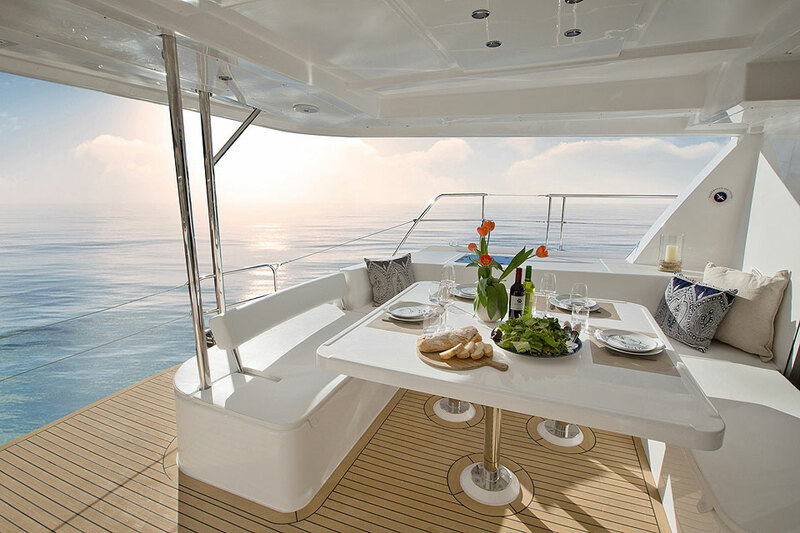 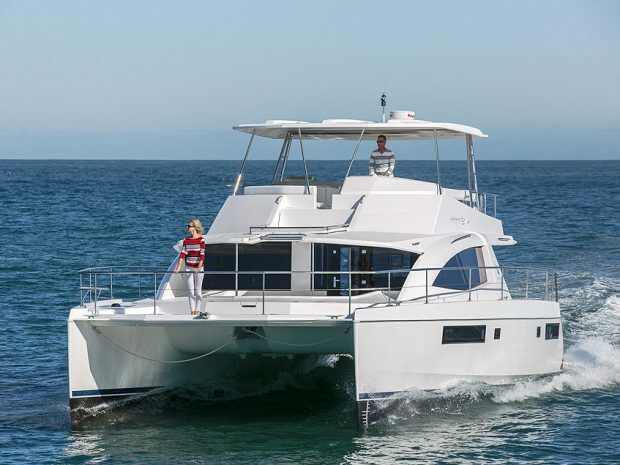 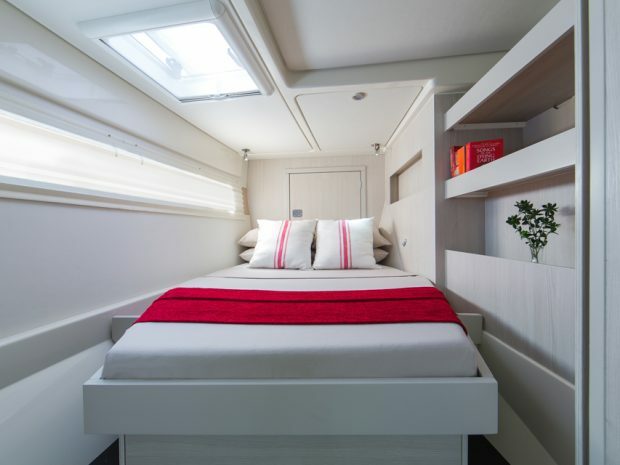 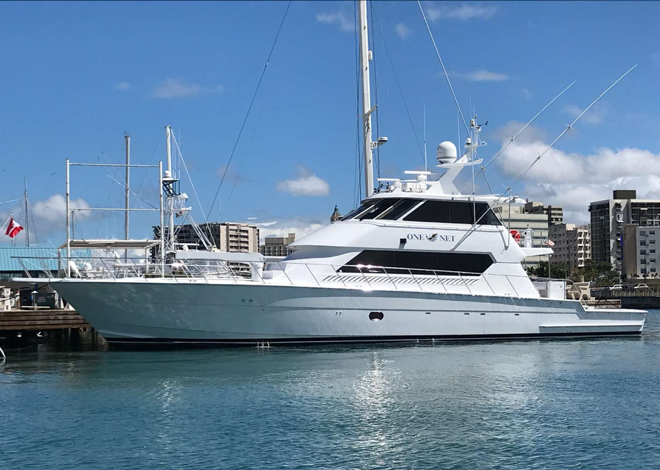 The rates do not cover crew gratuity as this is customarily at the charterer’s discretion and is usually between 15 – 20% of the base charter rate. 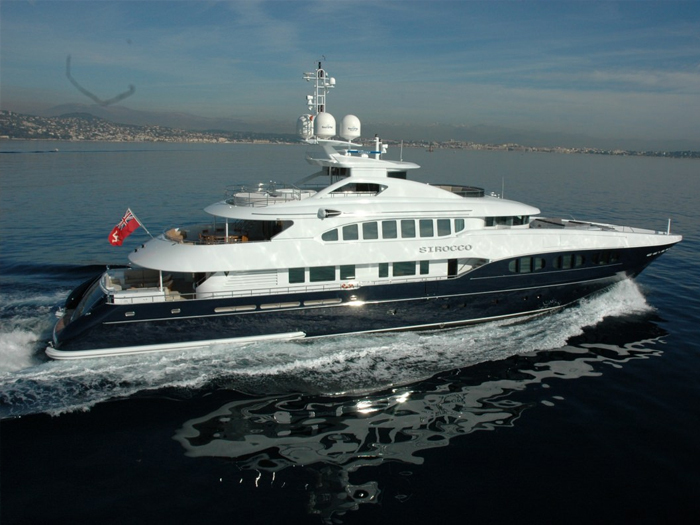 Please inquire for full list of crew members.